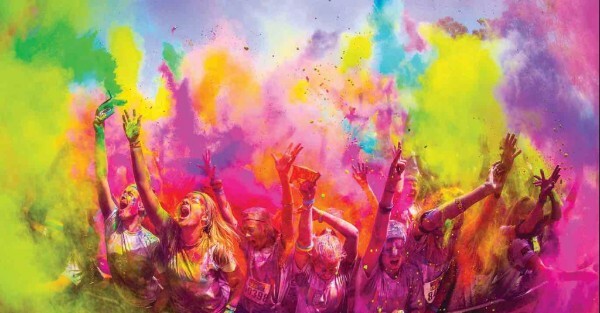 With rain predicted across the state this Thursday, we have decided to jump in during this period of fine weather and have the Colour Fun Run on WEDNESDAY. 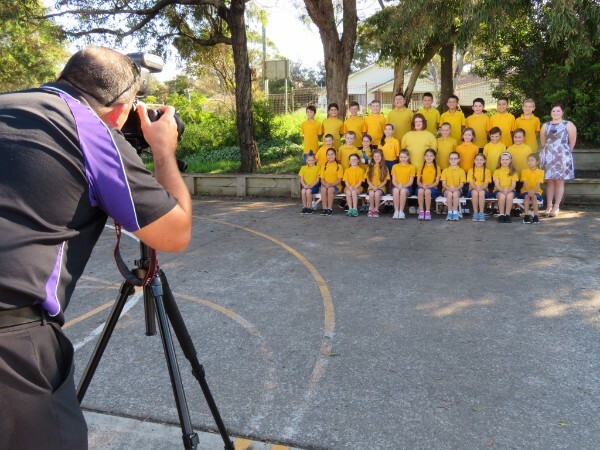 Thanks to all of our families for ensuring that your children were dressed in full school uniform and looking photo ready today. Everyone looked very smart and there were lots of smiling faces on the day. 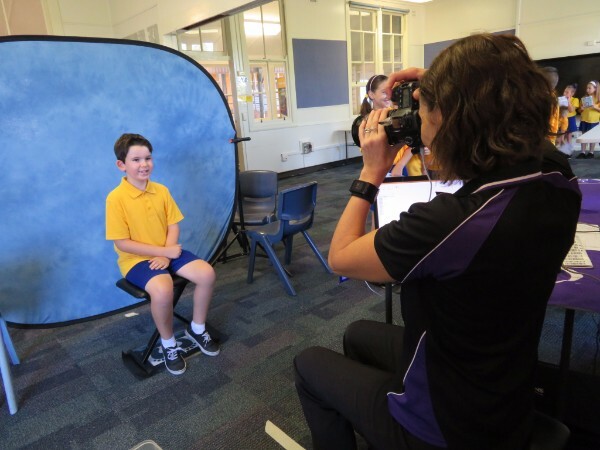 We are looking forward to seeing the school photos later this year. This year's parade will take place in the morning at 9:15. Parents who bring their children to school will have just a short wait after the 8:55 roll call and are welcome to wait under the COLA where the parade and raffle will take place. Raffle tickets have been handed out to families and there are more available at the office. 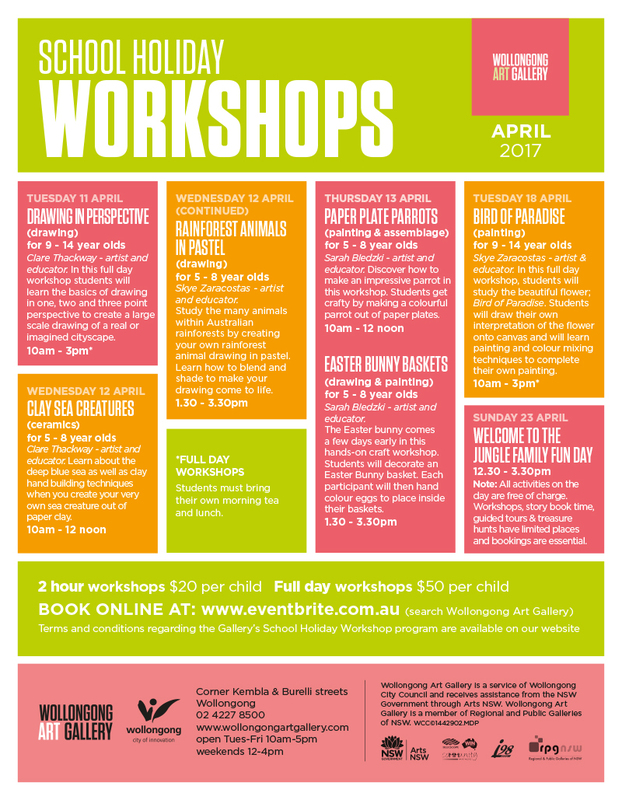 Kindergarten, K/1 and 1/2 have also called for parent helpers to assist with making the easter hats on the days listed below. 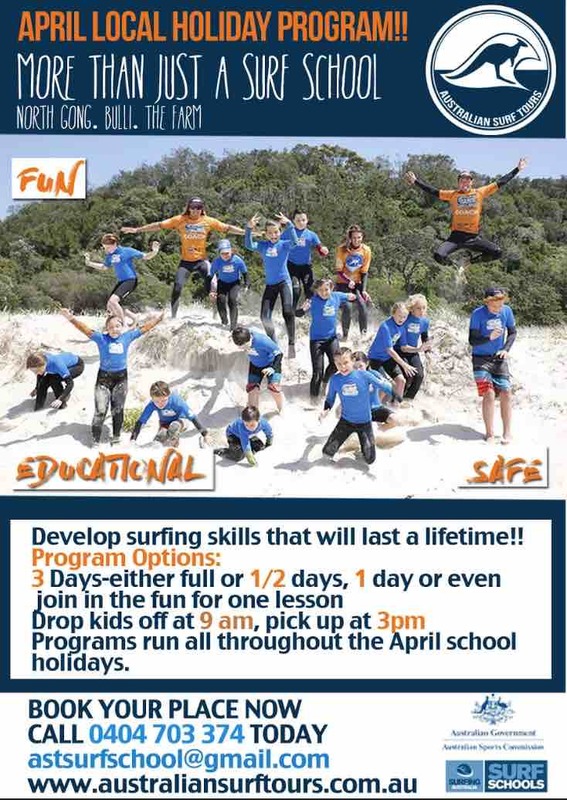 Other classes will advise parents if help is requested by posting on Dojo. 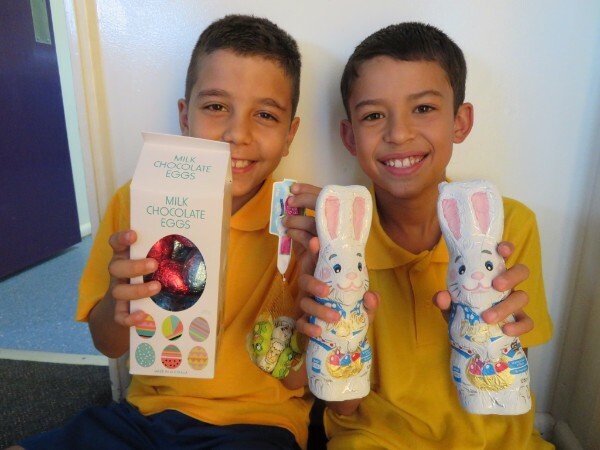 Help us make our Easter Raffle a success by donating easter eggs this week. Each class has a basket in their classroom for donations and teachers are encouraging their students to fill the basket. 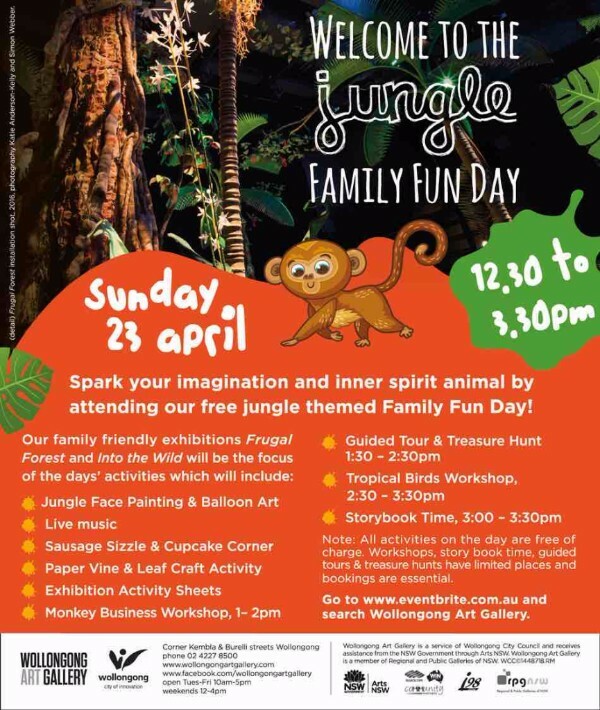 Our Easter Raffle is always an exciting event and the more donations we receive, the more prizes we are able to create. Thanks to all of the families that have already donated. No shop service on Wednesday due to the Colour Fun Run. 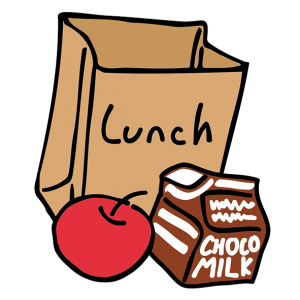 Due to the change of day for the fun run, lunch days from the shop this week are Monday, Thursday and Friday.Please also ensure that the correct money is inserted with you orders. 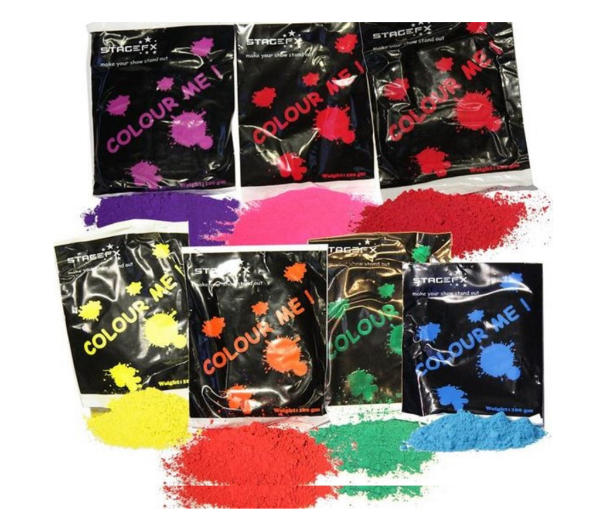 Holi powder is still available to be purchased from the office for $2 per bag. 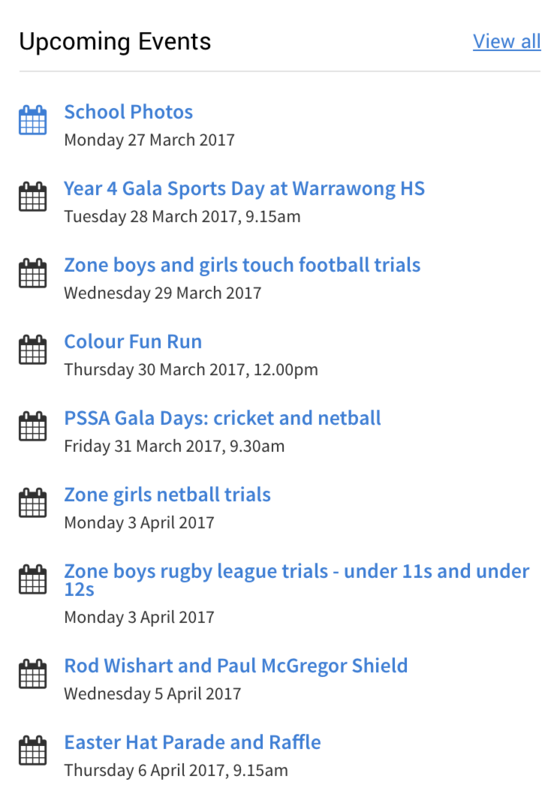 The Year 4 Gala Sports Day at Warrawong High School has been postponed. The high school grounds have not dried up enough since all the rain. 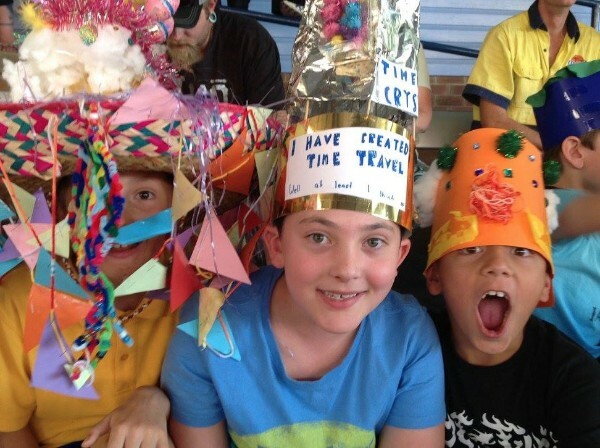 Students in Year 4 will attend school as usual. 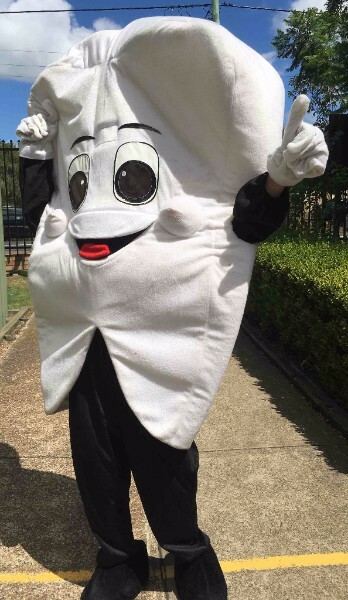 Lake Heights Public School is collaborating with Smiles Onsite to promote healthier, happier smiles at our school! This incredible service is being offered for FREE under the federal government's Child Dental Benefits Schedule (CDBS), and comes along with the chance to grab some amazing prizes. This Friday, all students will be given a consent form to take home so that they can participate, and also so that they can go in the draw to win prizes!! The Child Dental Benefit Schedule grants all eligible parents with $1000 Medicare benefit which can be used towards dental expenses per child, over a two year period. Eligible parents should receive a confirmation letter; however, if you are still unsure, Smiles Onsite can check for you on completion of their consent form. Can I make use of this service if I'm not eligible? Of course! Smiles Onsite can do almost everything that your local dentist can do on board their unique mobile Clinics. If you would like them to see your child for a scale and clean, fillings, fissure seals etc., these services can be offered with NO GAP payable. This service is a great opportunity to get kids into the habit of good oral hygiene, and we hope you're as excited about it as we are! 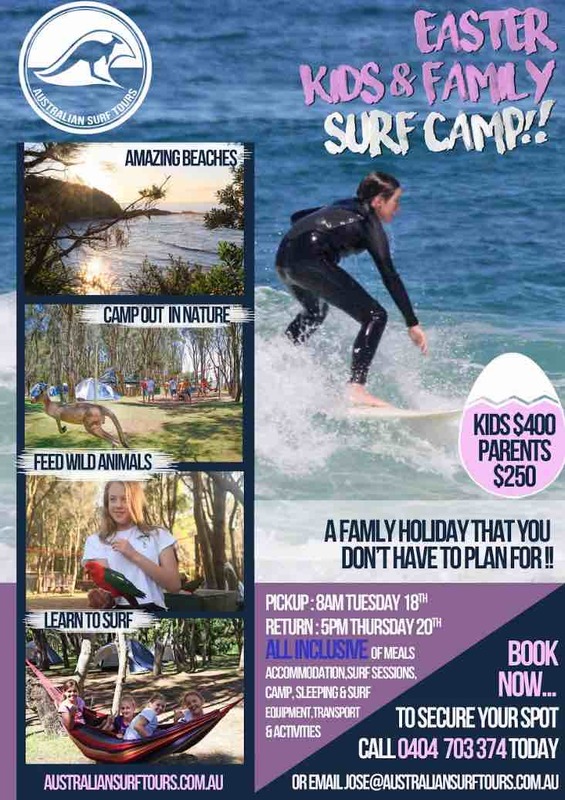 If you have any further questions about this program or your eligibility, please contact Smiles Onsite directly on 1800 276 453. Please do not park in the school car park or driveway. 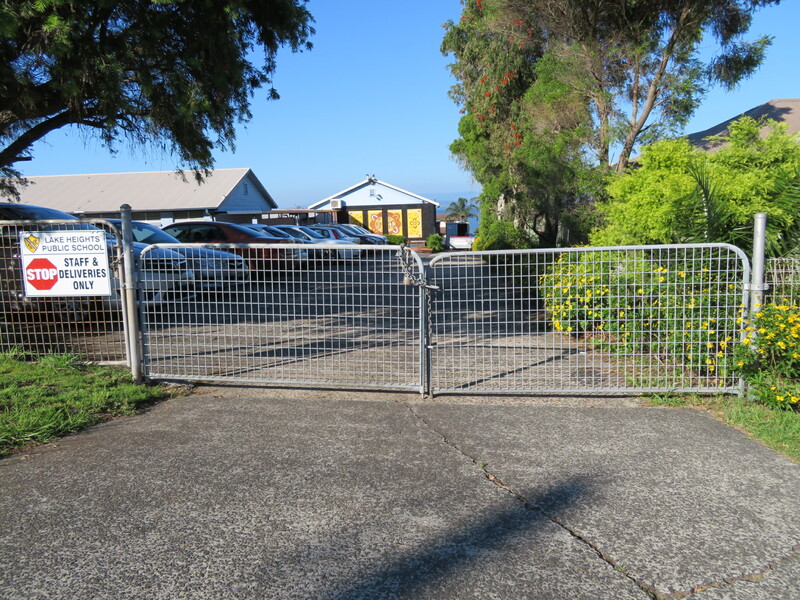 The gates on Grandview Parade will be closed as a reminder for drivers not to park in the school car park or driveway. Last week a kindergarten student was almost hit by a driver reversing from the carpark. Pedestrians are also reminded to use the footpath exit and not the staff car park gate.